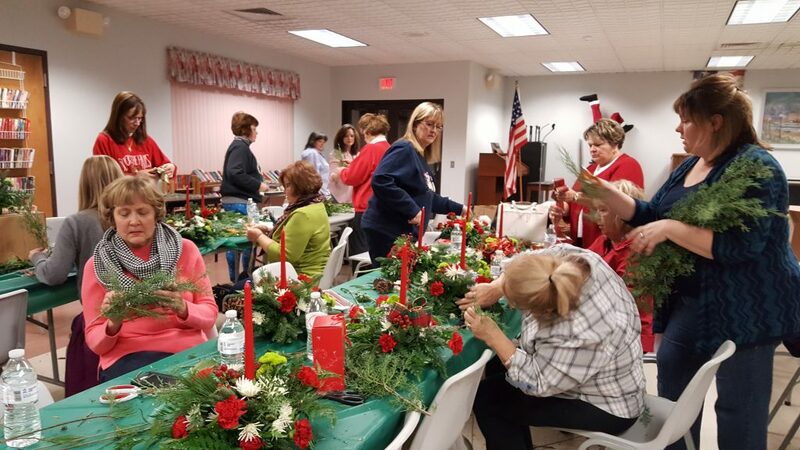 You are here: South Fayette Township Library > Fundraisers > Library Giving Day – Thanks! 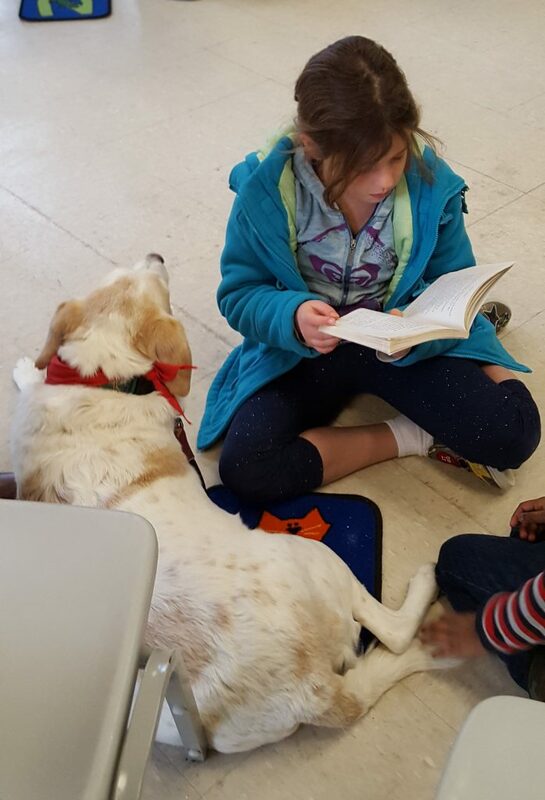 Library Giving Day – Thanks! UPDATE APRIL 11th: THANKS FOR GIVING! 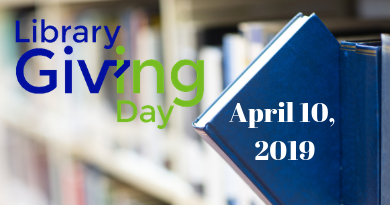 #LibraryGivingDay has come and gone. We appreciate your support to help us continue to provide great services and programs to our community. If you missed donating this time – well, we accept donations year round – but keep an eye out for our next fundraising campaign! South Fayette Township Library is raising funds through an inaugural Library Giving Day campaign. This is a one-day online fundraising event occurring on Wednesday, April 10, 2019. This campaign is to encourage patrons and Library lovers (That’s you!) to make a gift to help support our library and all the programs and services we offer. Library giving day reminds us that libraries, small and large, serve as a cornerstone for our communities. Beyond well-loved books, many libraries offer innovative programs that promote lifelong learning, connect patrons to technology, and advance knowledge. 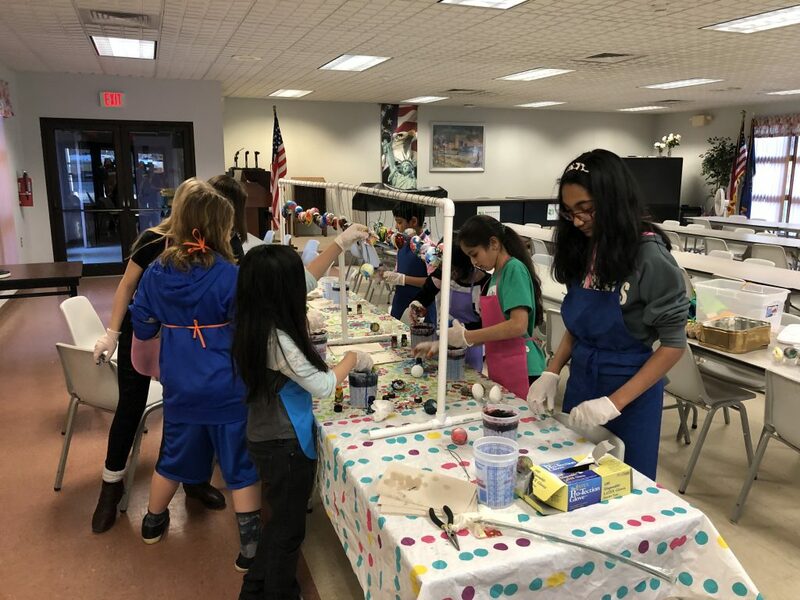 The South Fayette Township Library exemplifies this through the programs we offer year round such as our Kids in Motion, Crazy 8’s, Storytimes, Author Book Talks, Crafting Classes, Cooking Programs, Financial Literacy Classes, Technology Help Classes and more! Your support allows us to continue our services, and even expand what we can offer our community. $100 sponsors 1 library program for adults or children. On April 10th log on to our website or stop in for a visit and donate!